FREE $250 Visa Gift Card with every completed kitchen! Fall in love with your home again! 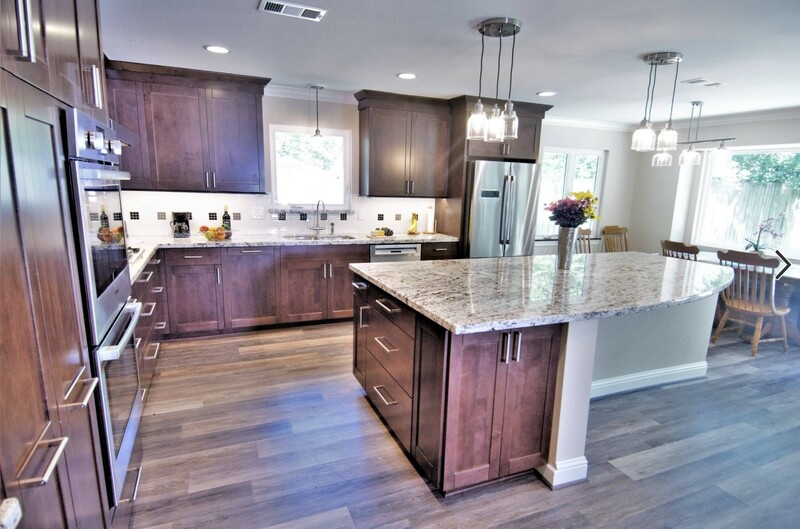 From design to finish, let our experienced professionals bring your home improvement project to life! Click here to contact us to learn more about this great promotion! Offer expires June 5th, 2019. “Completed Kitchen” means a full kitchen remodel has been completed and paid in full.